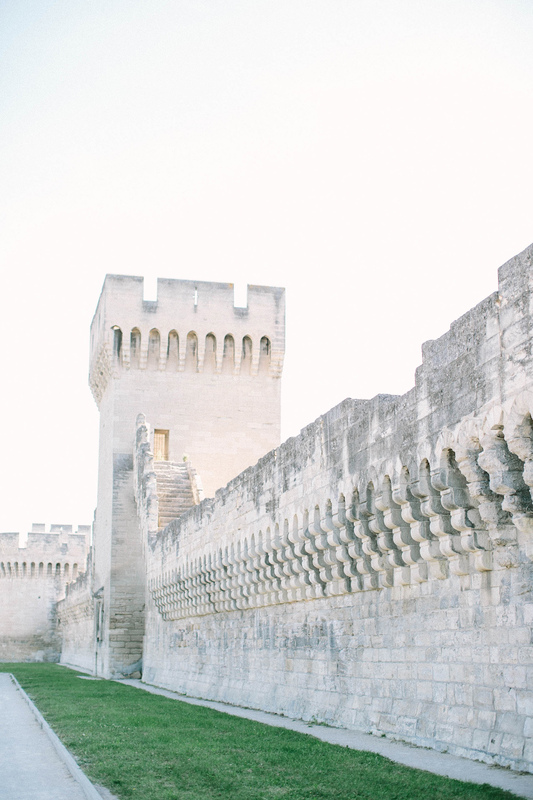 I love Avignon for its human size and the feeling of connection in another century. The city is protected by its ramparts and its bridge which rocked the childhood of all the French with its song "sur le pont d’Avignon". 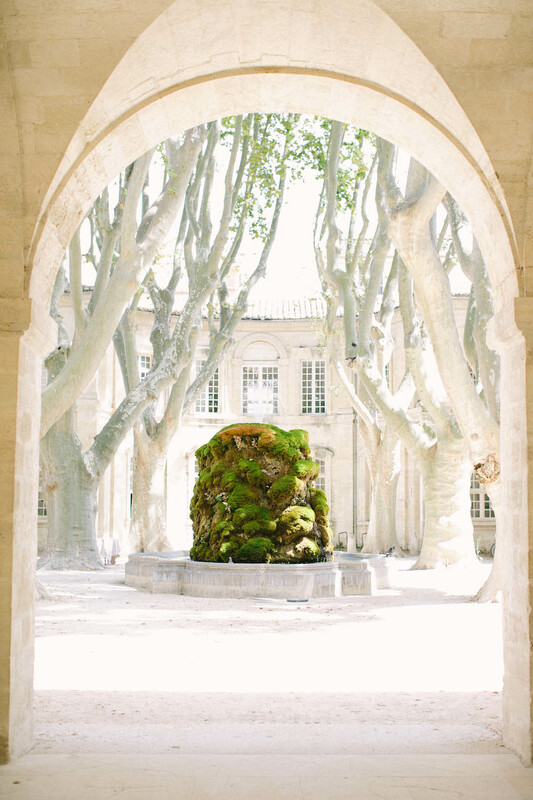 The idea of being a wedding photographer in Avignon really pleased me, especially this privileged moment to discover the monuments of France during such personal events as weddings. Alison and Con-Way are passionate about France and especially its patisserie. 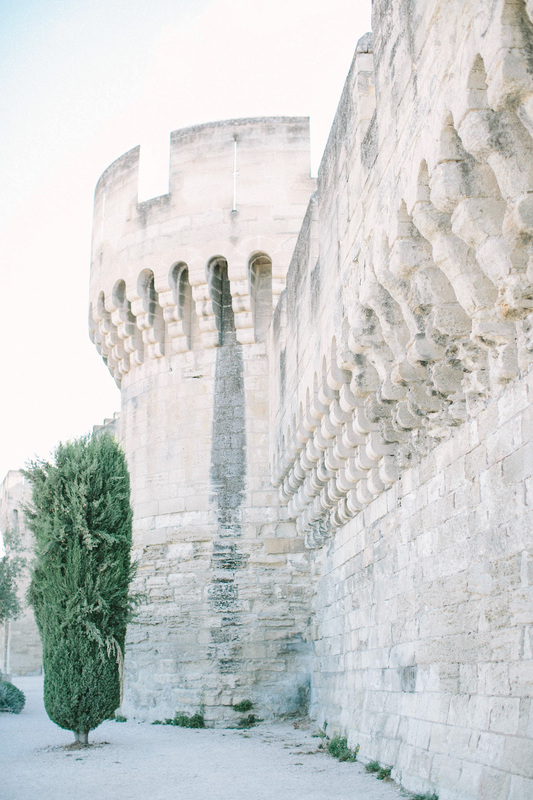 I remember perfectly our first meeting in the ramparts of Avignon! They introduced me to the best bakery in the city. Being myself a huge gourmande my heart had stopped on a Tarte Tropézienne, dripping cream! Con-Way was very curious to try this traditional pastry from the south of France! We ended up making our first date sitting Con-Way, Alisson and I on stairs in front of the shop too eager to sample our purchases! 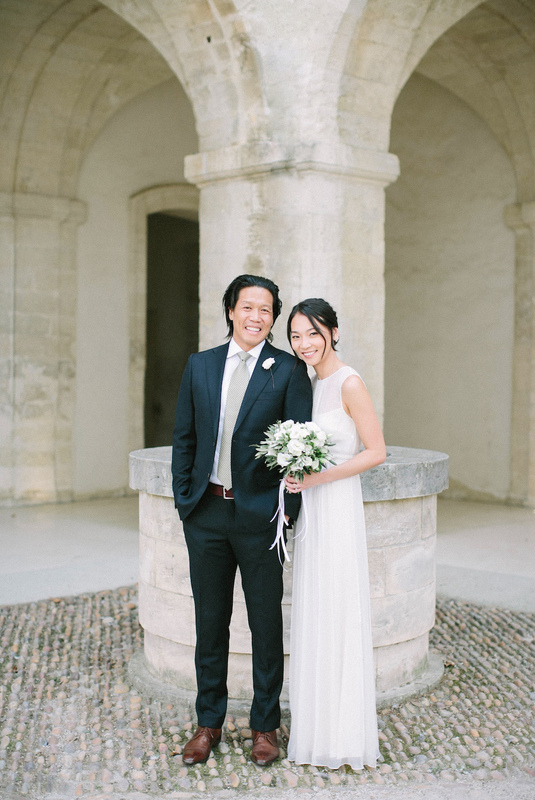 They chose Avignon for its accessibility, loving to travel both lovebirds have friends around the world! 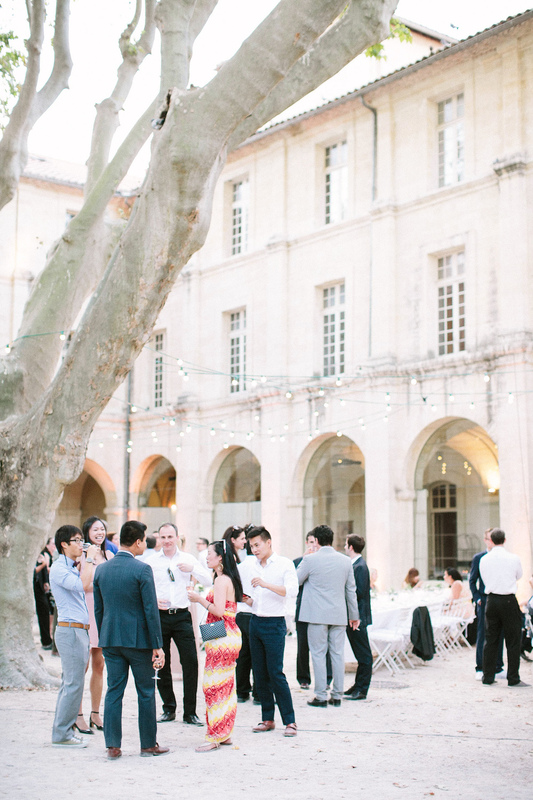 Steeped in history, Le Cloître de Saint Louis hosted their wedding. 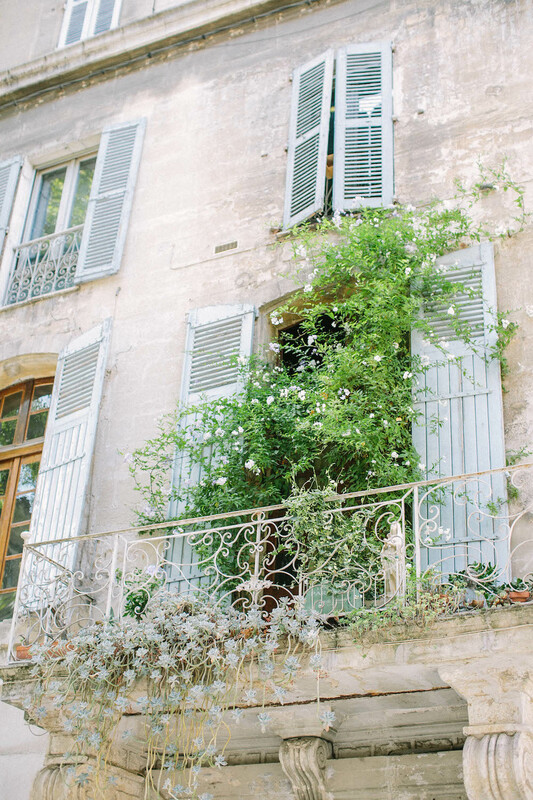 A 16th century building located in the heart of Avignon; "It's enough on its own," said Alison. Indeed a sober and vegetal decoration could only highlight the architectural beauty of the place. 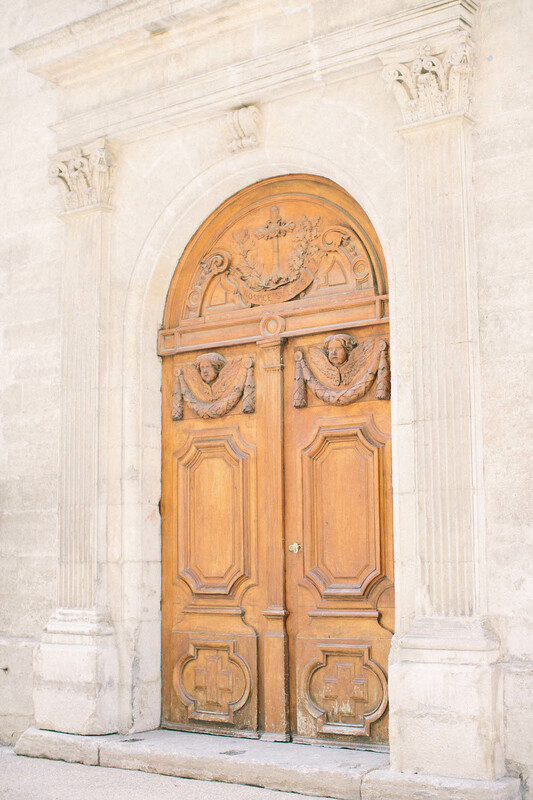 Discovering this beautiful chapel near to the Cloître de Saint Louis. 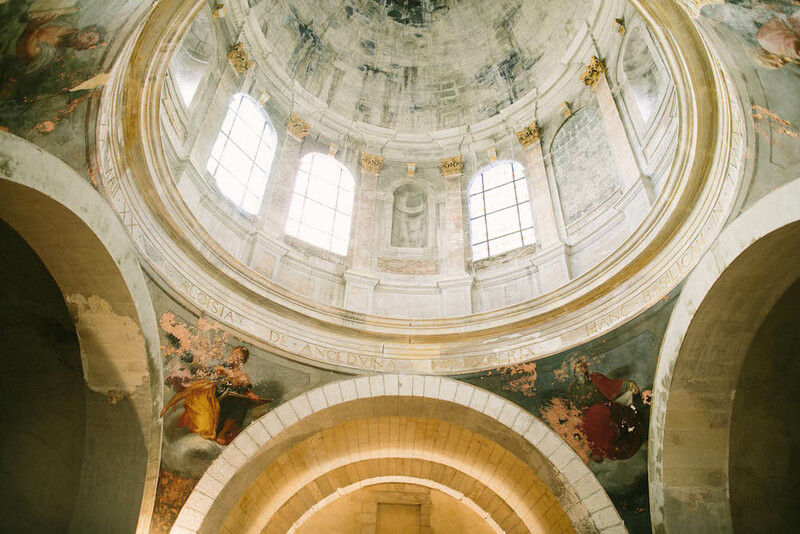 We can’t be better dream as a wedding venue than this chapel so intimate and romantic. 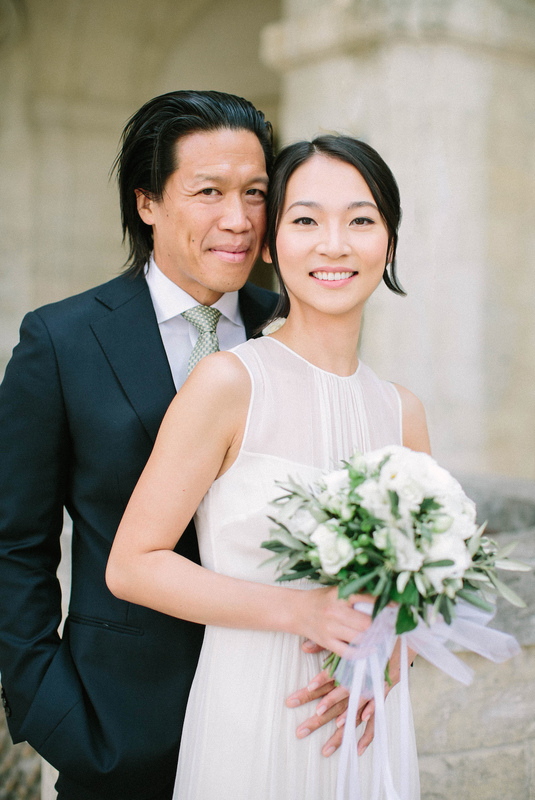 “ We are so lucky to have Saya as our photographer for our wedding and engagement. We found Saya's contact information online and although we are based in New York, she was very easy to work with via email to meet our needs. We met Saya for the first time in person in July for our engagement photos. She knew immediately how to make us feel comfortable. When she sent us our engagement photos (in a very quick turnaround), we were in love with her! We loved our engagement photos. Although the sun during the day of our engagement photo session was hot and bright, she still knew how to handle the setting. She also knew how to make us look natural. 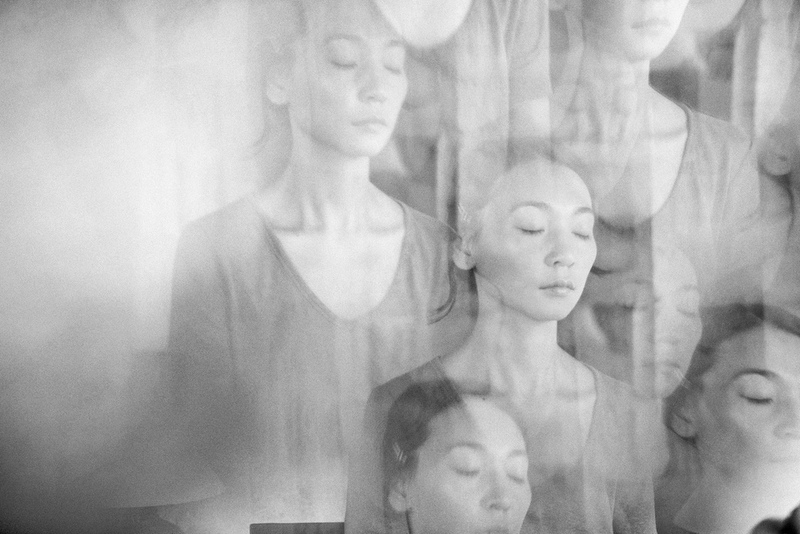 On the wedding day, Saya took photos for almost 12 hours. During the entire day, although she was around, it felt like she was not there. She was not obtrusive at all, making us feel very comfortable around her.